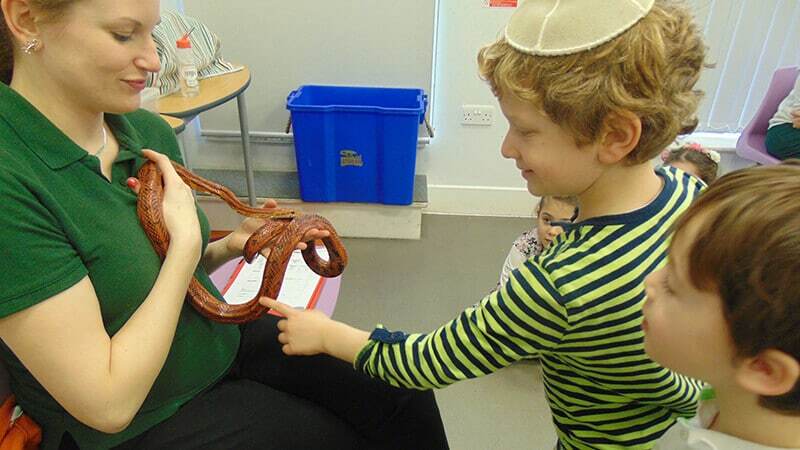 Pupils recently enjoyed a visit from Wild Science. 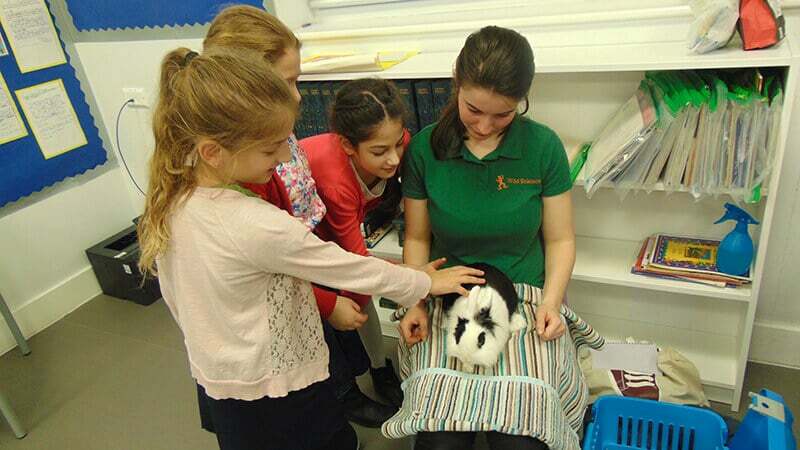 They brought an array of different animals, from the warm and cuddly to the slippery and silky. 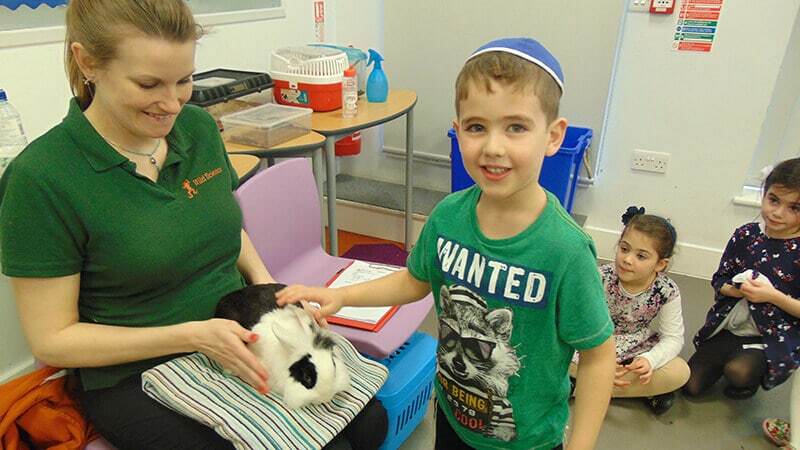 Children were able to stroke and touch a rabbit, snake, centipede, burrowing cockroach and a frog. 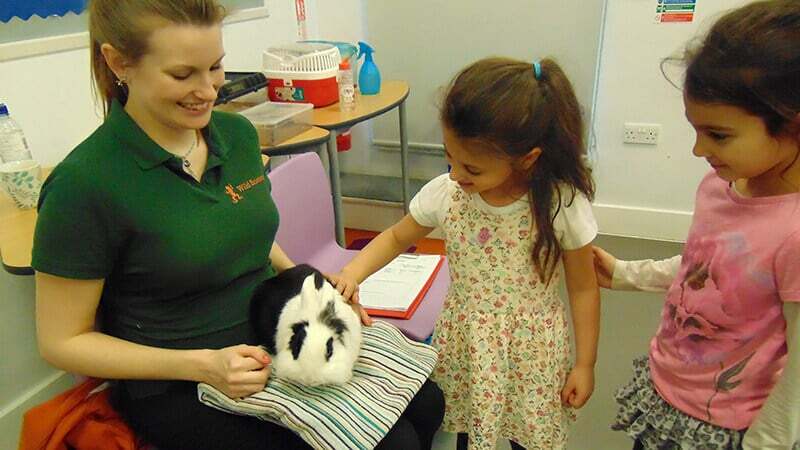 They listened to a talk about the different animals and asked lots of questions.